To view on You Tube go here. In For Nick, I wanted to write a story about an unexpected romance. I love a story that makes you enjoy a good heartfelt cry. My daughters and I will bawl like babies while watching a touching movie and then pronounce how good it was, leaving the men in our lives baffled and rolling their eyes. Of course, we also love to laugh, and although I don't consider myself to be much of a comedian, the ending of For Nick always gives me a good giggle. For Nick will leave you, at first, liking the hero, then falling in love with him, having sympathy for him, becoming irritated with him, feeling all out mad at him, then falling in love with him again--and laughing at his very human frailties. Enjoy the ride! In For Nick I place my characters, for a time, at Lake Tahoe, just as I did in my novel, Sierra. I grew up going on vacations to Lake Tahoe and the area holds a special place in my heart. I loved For Nick! 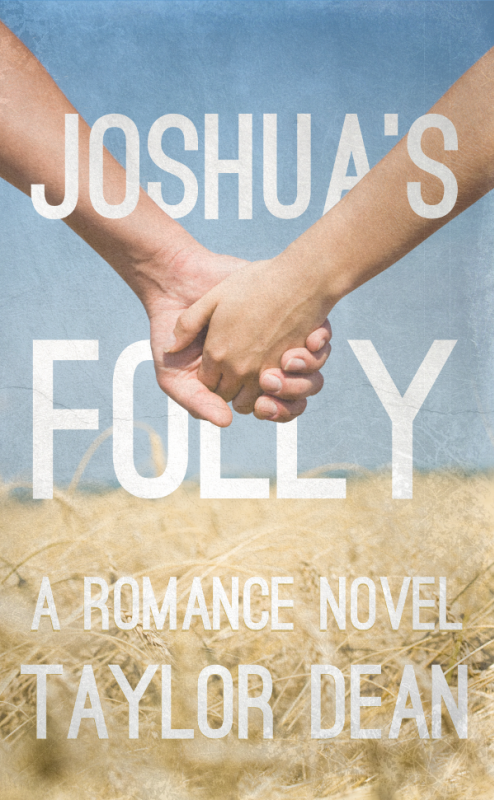 If you had a chance to read Joshua's Folly, then you know that Taylor had strayed from her signature style, but in For Nick the suspense is back! This book had me hooked from the first page. It was a definite page-turner, and for those who get emotional and cry while reading, this one is likely to be a tear-jerker for you. The story begins with Andie in Zach's office applying for a job she desperately needs. What is offered to her in that office isn't quite what she was expecting, but I will say no more about it - you have to read it to find out what happens. And then there is the matter of Nick. Who is Nick, you ask? Well, again, I can't say. It would ruin the whole book for you. I actually had my own theory of who Nick was, as you will too when you read it, and I was close, but when Nick is revealed the whole situation still broke my heart. This book can be incredibly sad, so don't go into it thinking you are reading a "light and fluffy" book. That's not the case at all with For Nick. But it's not all sadness. There is a silver lining. You just have to get through some pretty heavy emotional stuff to get there. It has an ending that feels exactly right. 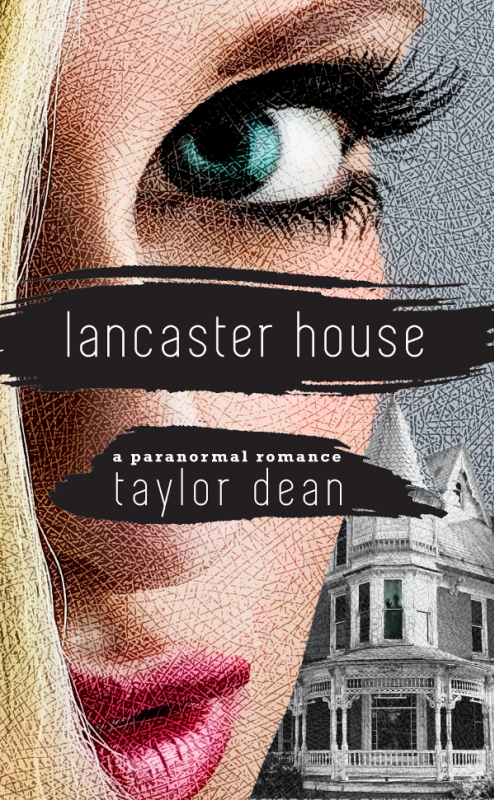 Well, as with most of Taylor Dean's books that is really all I can say about it without accidentally writing any spoilers, so go on and read it yourself! You won't regret it! 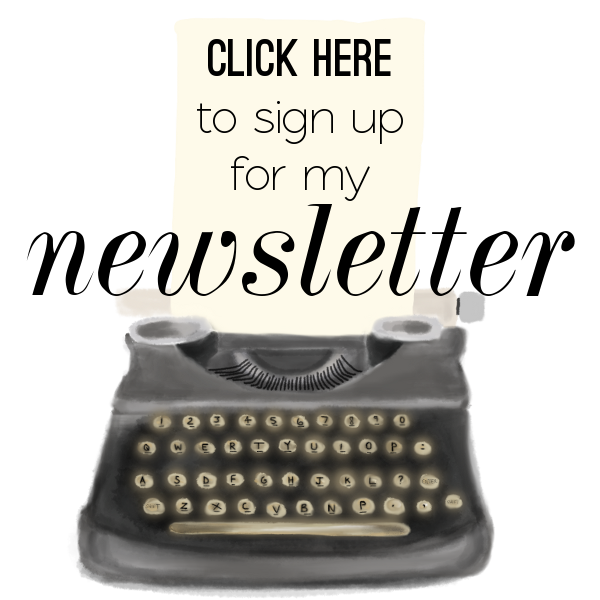 And if you enjoy it (which you will) make sure to check out her other books, especially I Have People and she also has a blog here. Loved it!! An equally heart warming and heart wrenching story, I really couldn't put it down!! 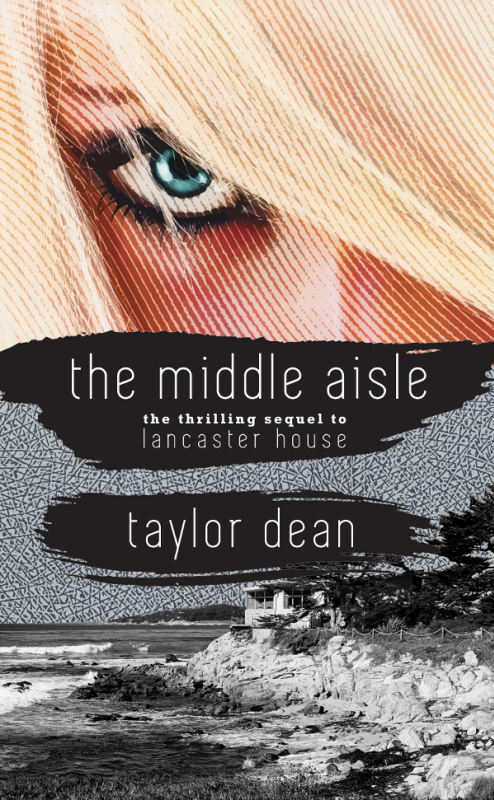 Another wonderful book by Taylor Dean! For Nick is written around the lives of Andie and Zach. Two wonderful characters who are struggling to deal with the love and losses in their lives. As they jump into an unorthodox and rushed relationship, each for their own separate reasons, they find a love for each other that neither was expecting. 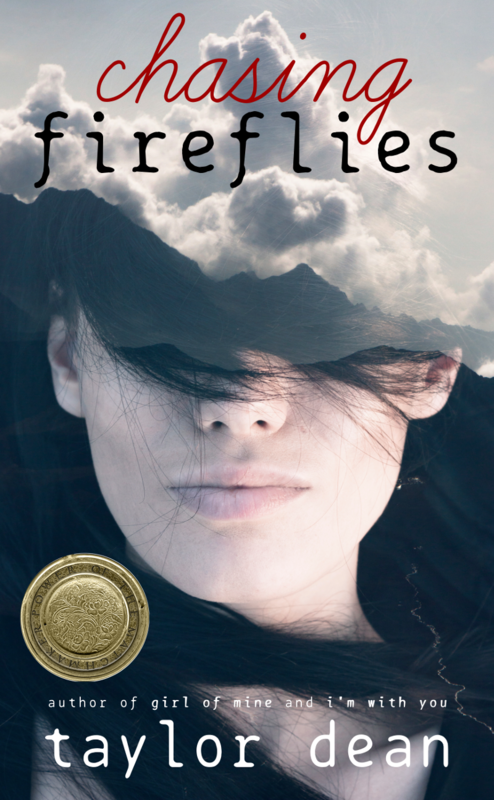 They come to find that there are some similarities in the losses they have each endured, but one of Andies' struggles ultimately challenges them both and threatens their relationship. Even though Andie and Zach have a young relationship, it is a strong one that goes the distance and overcomes even the most unimaginable of life's obstacles. Ms. Dean, as usual to her style, has included many wonderful twists and turns which keep you engrossed and reading way past your bedtime. I caught myself smiling, laughing and even crying with her characters. I couldn't put it down and read it within a few hours. This is another one of her books that I will recommend to everyone I know. This is an intriguing tale that keeps the reader guessing till the climax of the story. The author is very skillful with words in defining the characters physical appearance and personality characteristics. One can almost picture them in their own thinking. I enjoyed the book. For Nick is one of those books that keeps you guessing throughout the whole novel. It is such a heart-warming and feel-good read that uplifts a person's spirit and brightens the day. I loved this book! For someone who doesn't usually enjoy romance novels, I really liked For Nick. The story was very well written and the plot kept moving. I enjoyed the word competition between the two main characters and how the book illustrated the need for honest communication and trust between spouses. I really liked the beginning of the book and the main character's mental assessment of the other job applicants--that was fun! For Nick is full of action, romance, and has many twists and turns. This book keeps you guessing throughout, and pulls you in. This is a book you will stay up all night to read; I did. In fact, all of Dean's books are that way. 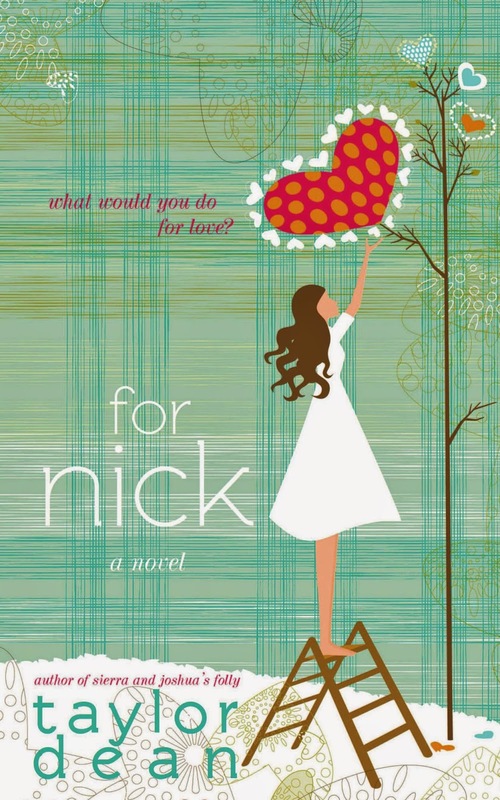 For Nick is a beautiful story that every woman enjoys. This book has a cliffhanger that my puzzle solving mind really enjoyed. 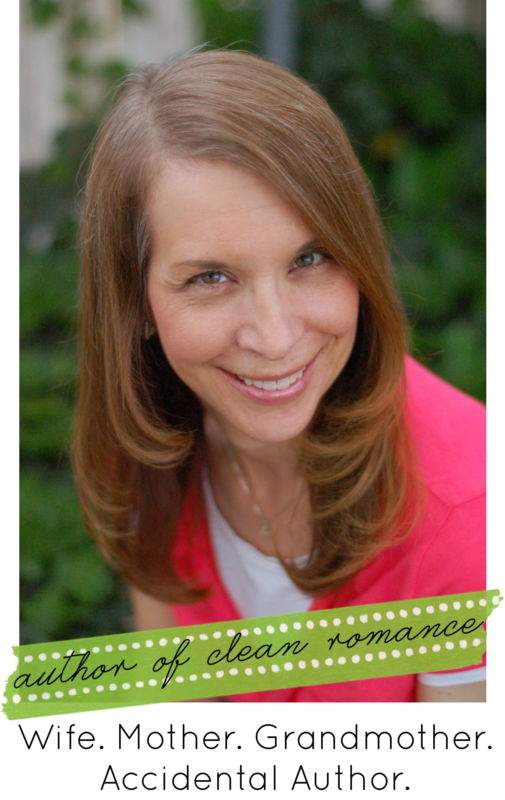 If you like novels that include a great love story, then this is the author for you. If you loved Somewhere in Time, Twilight, Titanic, and other great love stories, then you will fall in love with Dean's characters. She knows how to create a true man that we all wish were real men we could meet. 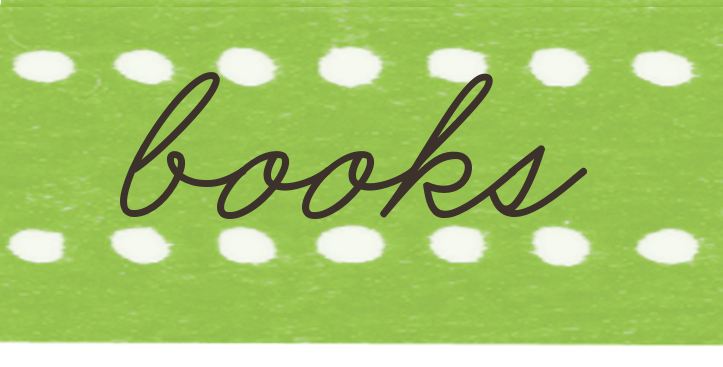 For Nick has a strong female character that will pull you in and keep you turning the pages until you realize you finished the book without setting it down. I hightly recommend it. 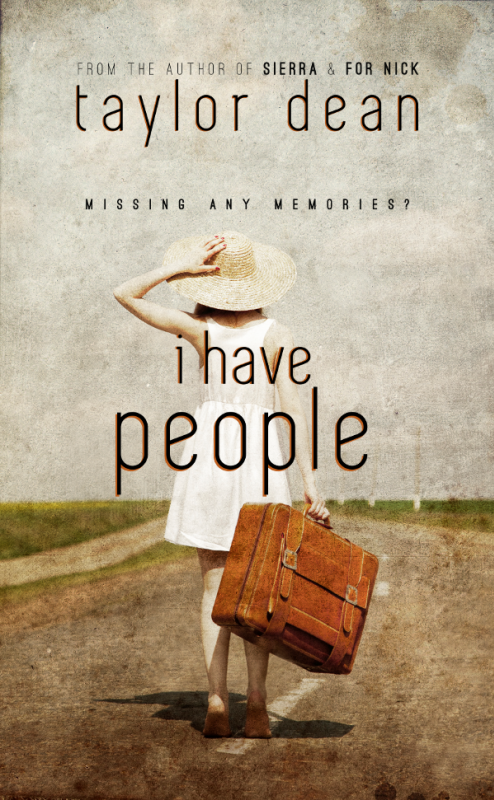 This book had me wishing I could meet the characters in it. Taylor spun a web of mystery in this endlessly romantic novel. We all wish for a love like this in our lives and it was nice to "live it" through page after page of love, grief, and endurance.